The Camp Secure Sense recap you’ve all been waiting for. Camp may have ended in June, but the memory will live on! We hope that everyone had a fantastic time and we are extremely thankful that over a 100 of you took time out of your professional and personal lives to experience Camp Secure Sense. We’ve said it before and we’ll say it again, this event wouldn’t be possible without you. 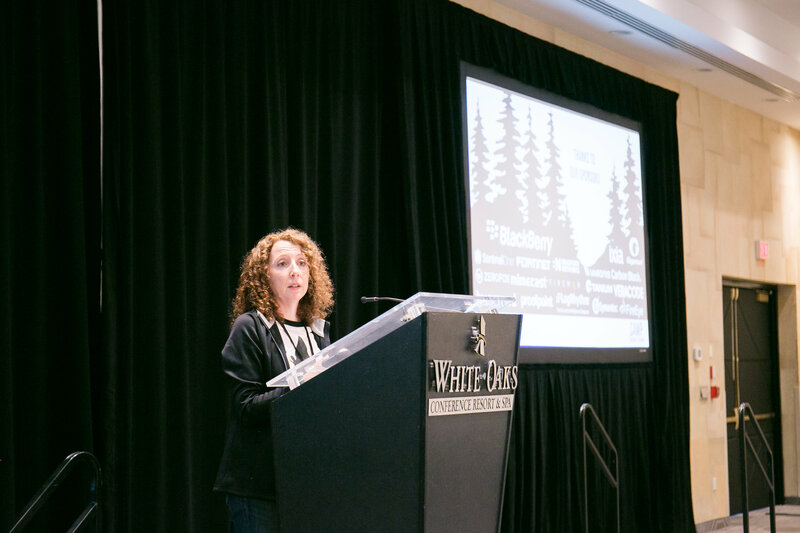 To recap, Camp started with introductions from our Director of Sales, Kerri Tomaino who led the group through various high-level Secure Sense updates and event housekeeping items. From there, guests were quickly plunged into the day with an action-packed networking icebreaker that gave Camp some major momentum. 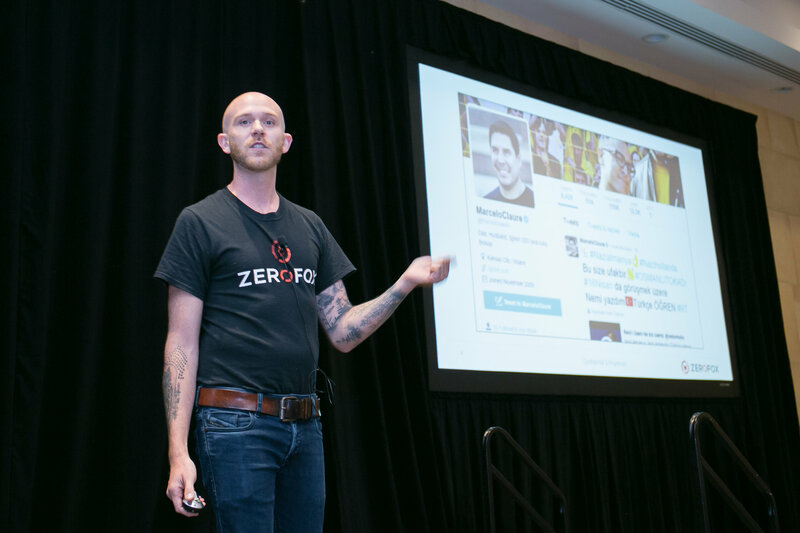 Immediately after, we dove right into various morning presentations and think tanks, followed by a ZeroFox Keynote at lunch on The State of Social Media Security. The remainder of the afternoon was followed by more exciting sponsor presentations on a host of cybersecurity topics. Day 1 presentations were delivered by Bradford Networks, Tanium, Bugcrowd, GigaMon, Mimecast, Varonis, Fortinet, Sentinel One, Blackberry, Proofpoint, and Veracode. If you’re interested in obtaining the presentation slides from a presentation, please contact your Account Manager. After a CyberSec packed day, a happy hour (open bar!) and party games were in order. Guests participated in surprisingly challenging games such as marshmallow sushi, beanbag toss and flip shot (which we’re still convinced it was rigged!) it was a fantastic opportunity for sponsors and participants to connect over cocktails and appetizers. At last, dinner was served! 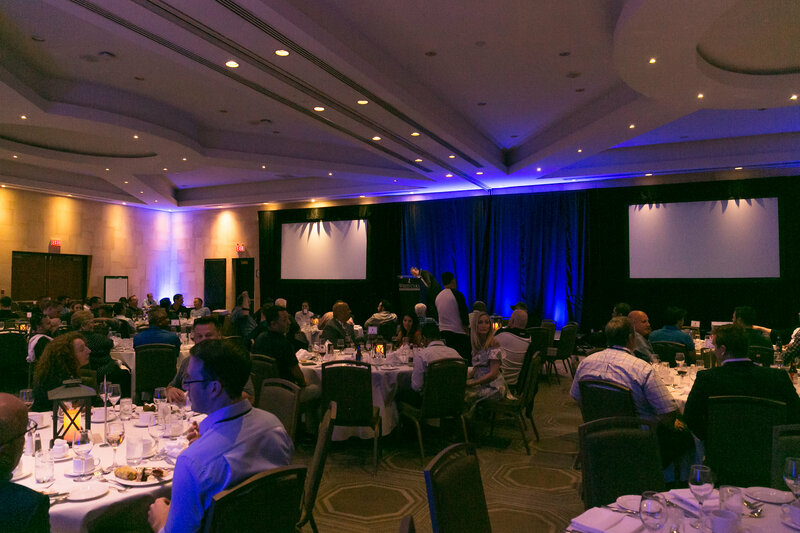 Guests enjoyed an upscale BBQ dinner while Keynote sponsor, Blackberry presented on the Digital Transformation and the Enterprise of Things. The rest of the night was strictly reserved for fun! The annual Camp Bash featured a rustic camp décor, a cigar bar, throwback tunes from the Campfire Poets, sketch artists, a magician, many cocktails, and yes, there was indeed a pizza and grilled cheese bar. Day 2 kicked off with a much needed full breakfast spread, presentations starting up after and wrapping up at lunch. These were hosted by LogRhythm, FireMon, Carbon Black, FireEye and Bradford Network. Following the final presentations, we said, “see you next year” to Camp 2018 with closing ceremonies led by CEO, Peter. While Camp officially finished, the fun wasn’t over. And for the brave souls that ventured into the sun, we took a trip to Wayne Gretzky’s Estates Winery & Distillery where we got to sample a variety of award-winning wine and whiskey from hockey’s greatest. Every year we host Camp Secure Sense we’re blown away by the venue, however, this year was especially special, the White Oaks staff were helpful, the venue was beautiful, and the food was delicious. Thank you to our sponsors, their continued support ensures this conference keeps running, growing and improving. Huge shoutout to the band that kept the crowd entertained, the magician that blew everyone’s mind and the talented sketch artists that drew each picture. Thank you to our photographer that did a superb job at capturing every moment of the event. Finally, we want to thank our guests, without you, this event can’t run, every year Camp Secure Sense grows exponentially, we hope to see more of you there next year. Thank you all so much for coming! 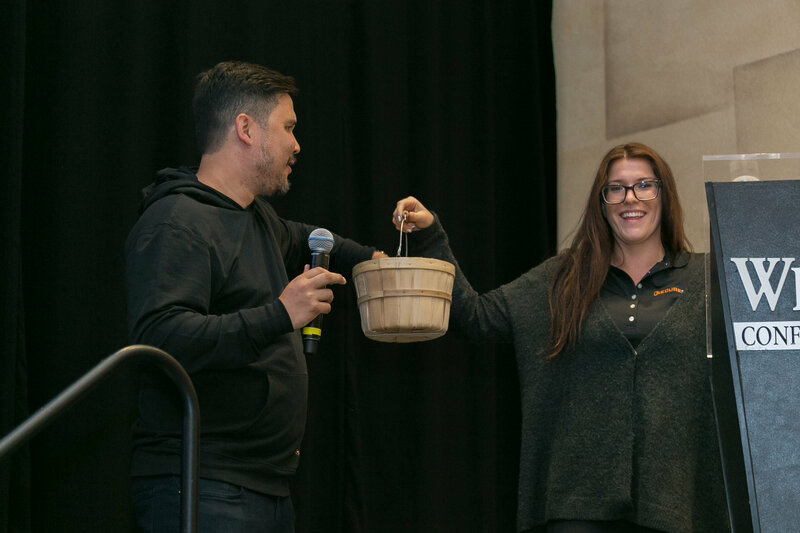 If you’d like a high-res copy, please email Mackenzie at mparnham@securesense.ca with the pictures you’d like. Interested in sponsoring Camp Secure Sense 2019? Please contact Mackenzie at mparnham@securesense.ca.